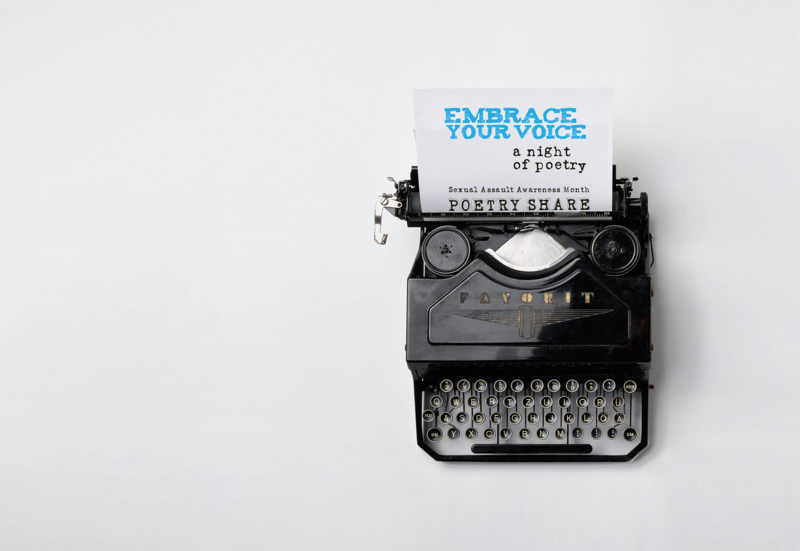 Join Doorways and the Alexandria Sexual Assault Center for our fifth annual Sexual Assault Awareness and Prevention Month (#SAAPM) poetry share. Space is limited; tickets required. 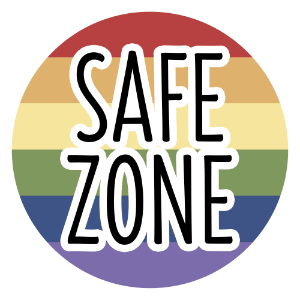 Specially trained advocates will be available as designated safe people for anyone who may be triggered and would like help with grounding. If you’re interested in speaking or reading your work, please contact Ashley at ashley.blowe@alexandriava.gov. Please be mindful when selecting the number of tickets you wish to reserve. We want to ensure that we have space for as many champions for the cause as possible, so we ask that you reserve only the number of tickets you intend to use. Thank you!